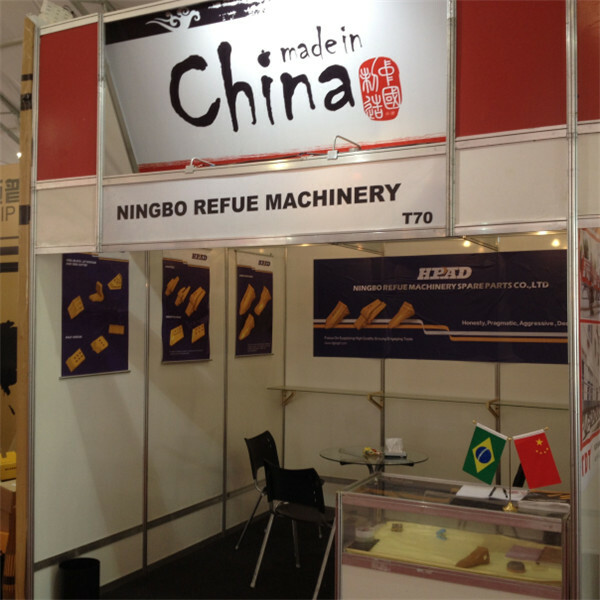 NingBo REFUE Machinery Spare Parts Co.,Ltd is a manufacturer and wholesaler of Precision casting products. 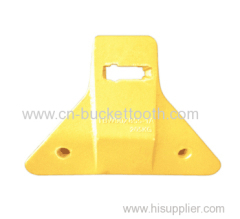 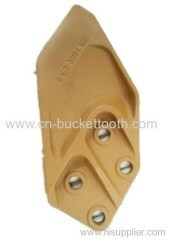 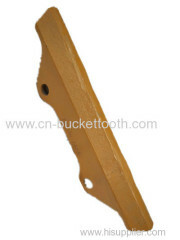 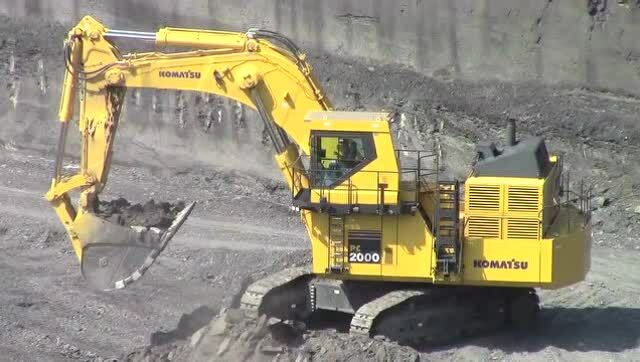 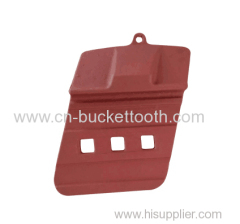 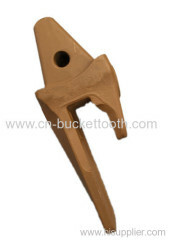 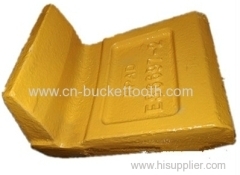 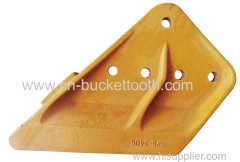 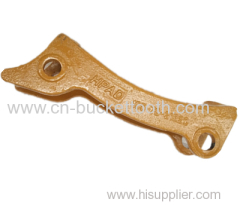 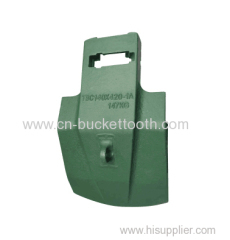 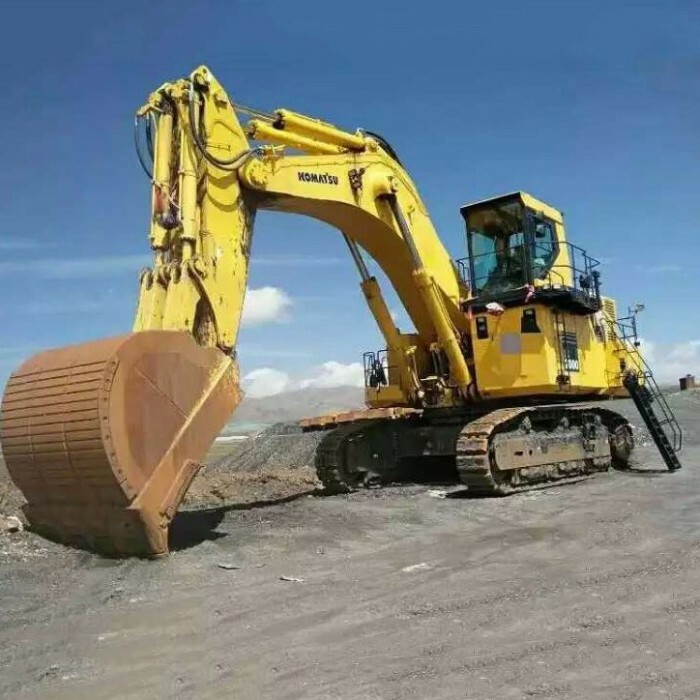 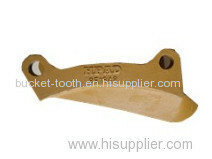 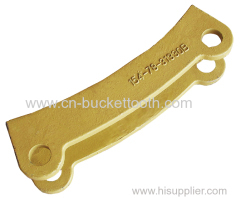 Our company is primarily involved in the development and sales of bucket teeth and adapters of Ground engaging tools parts,for ground digging and earth moving. 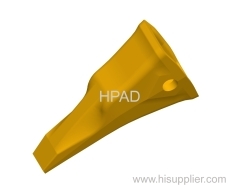 Our company can also provide the most satisfactory OEM casting products according to the customers drawings and requirements. 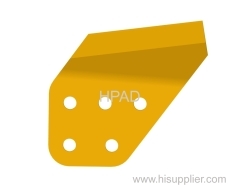 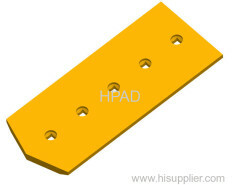 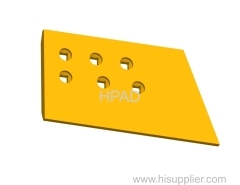 If you could send us detailed drawings, specifications, quality requirement, and actual samples which would be highly appreciated, we will provide you not only the most satisfactory process service but also very competitive price. 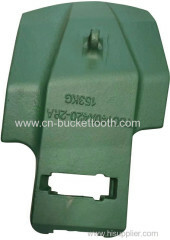 If you have any needs, pls feel free to contact us. 1)High quality products with reasonable price. 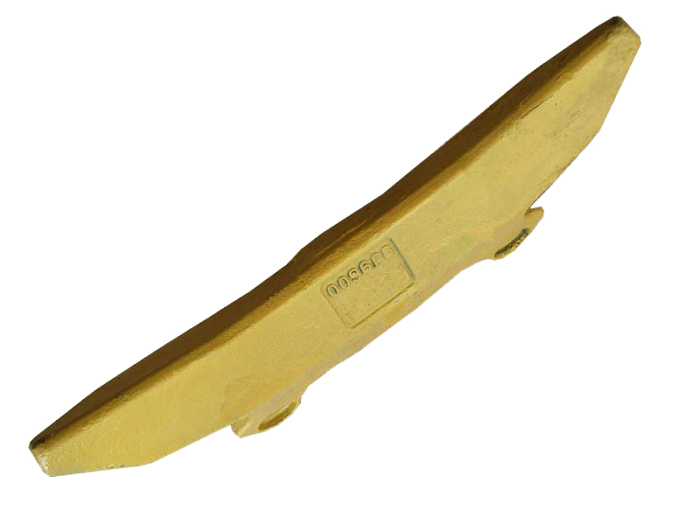 2)More than half of our products are exported and enjoy a good reputation. 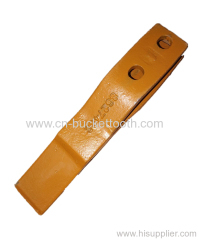 3)Materials of our products is high strength alloy steel, making our products more wear resisting and long durable. 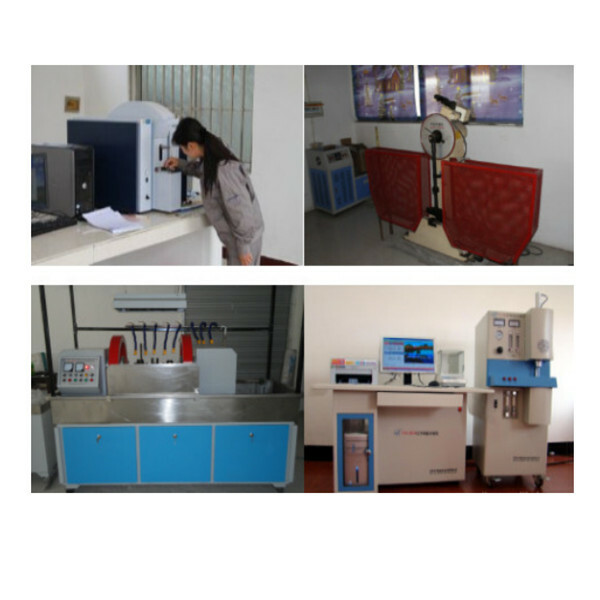 4) More than ten-year experienced workers to ensure the quality in process. 5) Skilled workers to pack the products exactly according to your request. 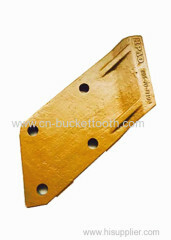 6) Professional sales will arrange the shippment and prepaid all document you needed. 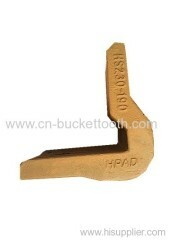 7) Patience after sale workers will solve the problem you put forward quickly and professionally.